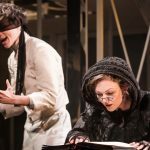 Home / LIFESTYLE / REVIEWS > / THEATRE REVIEWS / How did you vote on 23 June, 2016? How did you vote on 23 June, 2016? 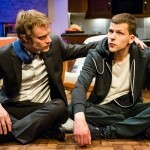 Robert Tanitch reviews Scary Bikers at Trafalgar Studios, London SW1. 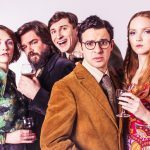 John Godber has written a two-hander which is billed as “a new comedy about life, love and staying on your bike!”. 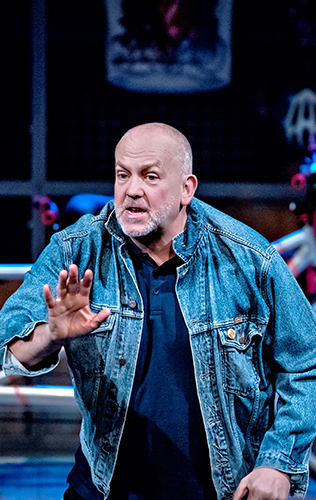 For those of us who were going to the theatre in the 1980s playwright John Godber will be forever indentified with Up ‘n’ Under, Bouncers and Teechers – slices of Northern working class life. Fired by inequality and unfairness, he has written sharp, funny, literate social comedies. The productions were always notable for their body language and incisive physical caricature. How did you vote on 23 June 2016? Why did Yorkshire vote in such large numbers to leave in the EU referendum? Carol, a widow, and Don, a widower, meet at a graveyard. They are divided by class. What unite them are grief and a love of cycling. Carol used to teach in a private school. She had wanted to be an artist but hadn’t the talent. Don, a former redundant Yorkshire miner, is now working as a porter in a hospital. Godber’s father was a miner. The Miners Strike in 1984 had a lasting impact on him. Carol persuades Don to cycle across Europe to Florence with her on a tandem. They leave Britain on the very day of the referendum. He voted to exit. She voted to remain. 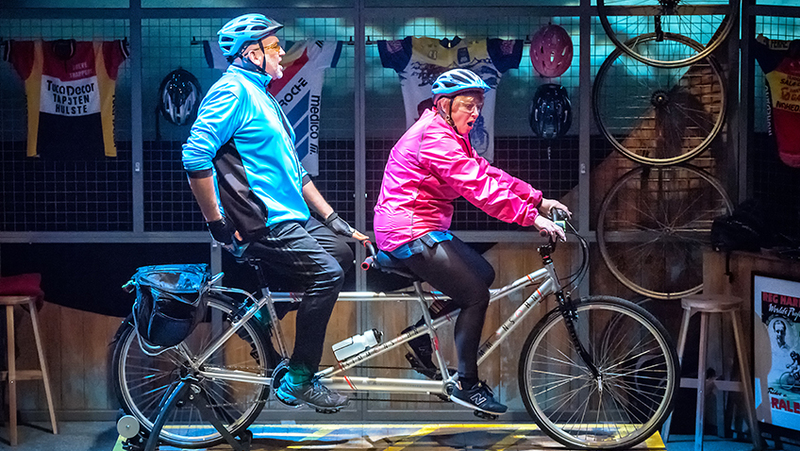 It takes two to tandem and John Godber and Jane Thornton, who play Don and Carol, work especially well together. They have been married for 38 years. They first met when she appeared in the original production of Up ‘n’ Under in 1984. Scary Bikers has bags of charm and humour. The line which got the biggest laugh and a round of applause was when Don, who thinks all politicians are clowns, described the Palace of Westminster as a finishing school for Celebrity Big Brother.